Test specimens are placed into the test chamber. Test chamber should be 35 ± 2 0C. Atomized 5% salt water solution will get sprayed on the test specimens non-stop during the test period. 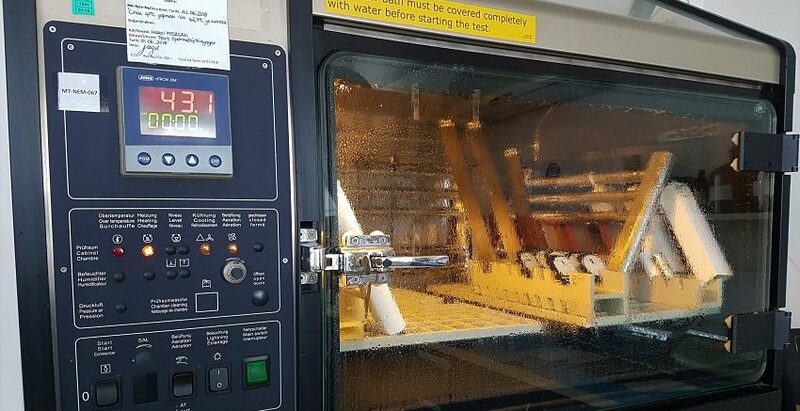 At the end of the test period, test specimens will be evaluated according to ISO 4628-2 Blistering Degree, ISO 4628-3 Rusting Degree, ISO 4628-4 Cracking Degree, ISO 4628-5 Flaking Degree, ISO 4828-8 Assessment of Degree of Delamination and Corrosion Around a Scribe and ISO 4628-10 Filiform Corrosion and ASTM standards. 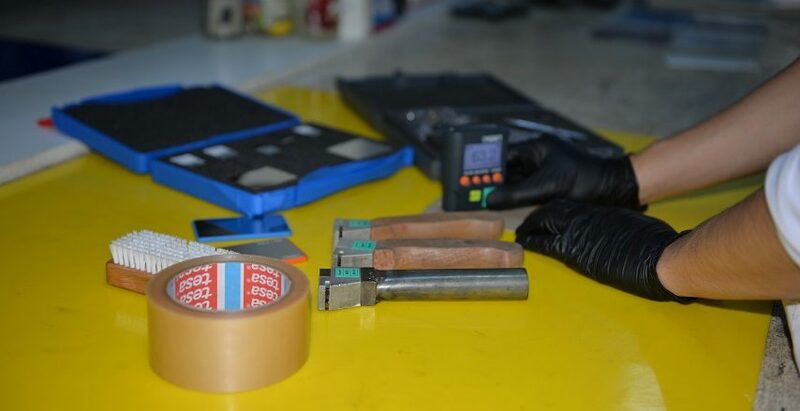 The scope of this test is to determine the resistance of the paint films, paint systems and relevant products to humid atmospheres according to the data sheet of the product. This method can be applied to both coatings on porous substrates like wood, plaster or plaster plates and coatings on smooth surfaces like metal. 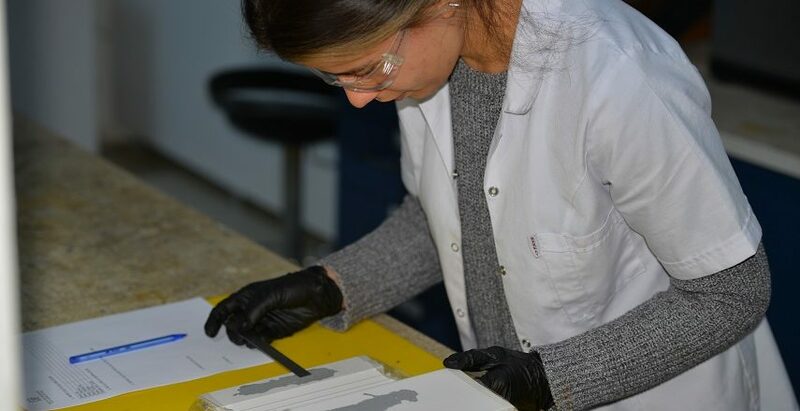 This method specifies the general conditions and procedures which need to be observed when testing coated test specimens in constant condensation-water atmospheres or in alternating condensation-water atmospheres. At the end of the test, specimens should be evaluated by the deformation on the coating (blistering, stains, softening, wrinkling etc.) and deformation on the substrate. 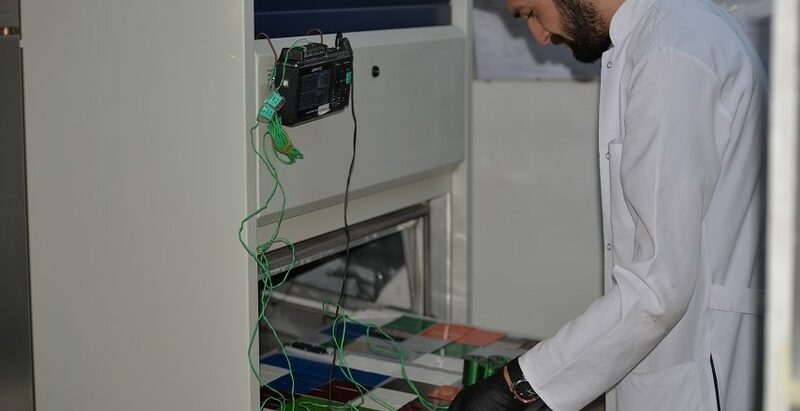 Scope of this test is to simulate the effects of sunray on the test specimens by using 340nm and TUV (290-800nm) wave length Xenon type UV lamps and different parameters like black panel temperature, chamber air temperature, water spray time. 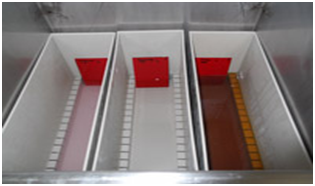 After the test, specimens will be evaluated according to their loss of gloss, discoloration value and loss of color. 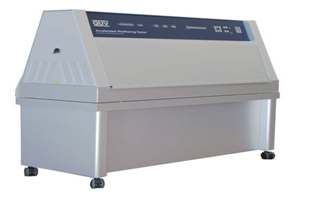 The scope of this test method is to evaluate the resistance of test specimens to UV light by using UVA 340nm or UVB 313nm fluorescence UV lamps. 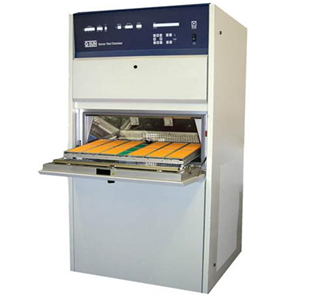 After the test, specimens will be evaluated according to their loss of gloss, discoloration value and loss of color. 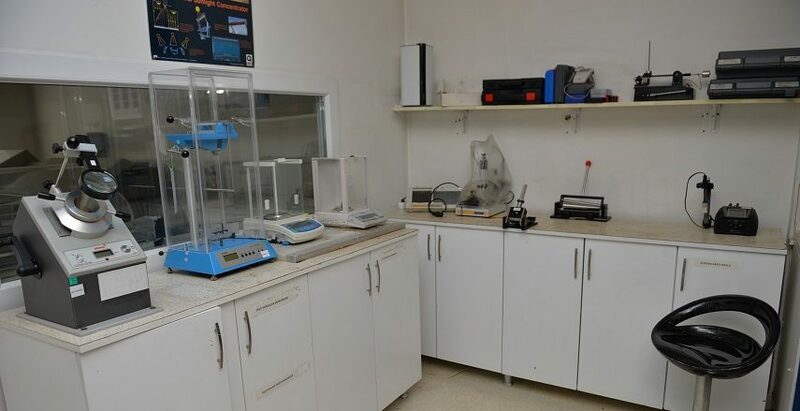 This test evaluates the specimens according to corrosion categories like C2, C3, C4, C5 (low, medium, high, very high) or lm2, lm3 (High, Very High). By doing that, we classify the coatings. 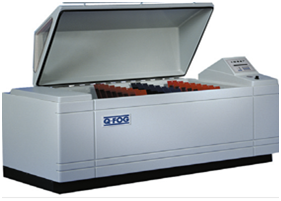 Resistance of test specimens to water and other chemicals will be measured by this method. 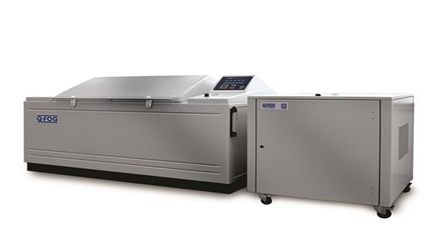 After the test, coatings will be evaluated according to the parts of ISO 4628. 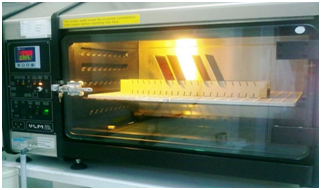 Test specimens are tested in an automatic cyclic corrosion test cabinet. This test cabinet will do the required relative humidity, sprinkling, salt fog atmospheres and drying periods. By doing that test specimens will be subjected to weathering effects. After the tests, results will be interpreted according to concerning standards. Headquarters of QUALICOAT is in Switzerland. This quality assessment organization certificates the products. This organization let producers use QUALICOAT label if they pass the tests given below and the inspections. 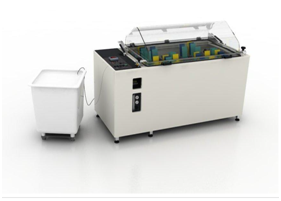 Resistance to hot-cold weather, alternating temperature tests, alternating temperature and relative humidity tests, climate series tests,shock temperature tests, damp heat, steady state testsare evaluated according to the relevant articles of the test standards given below and specimens will be functionally evaluated too.